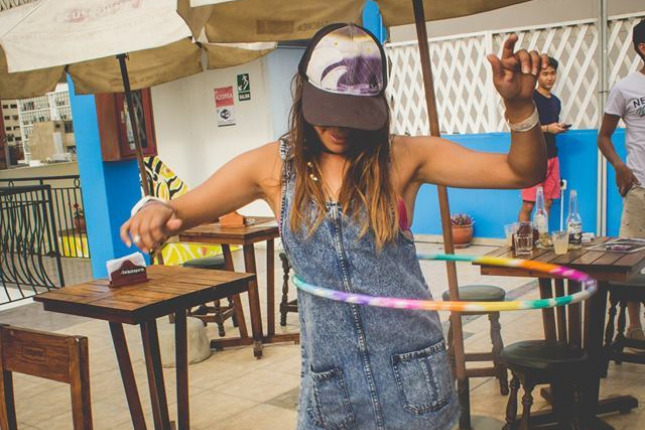 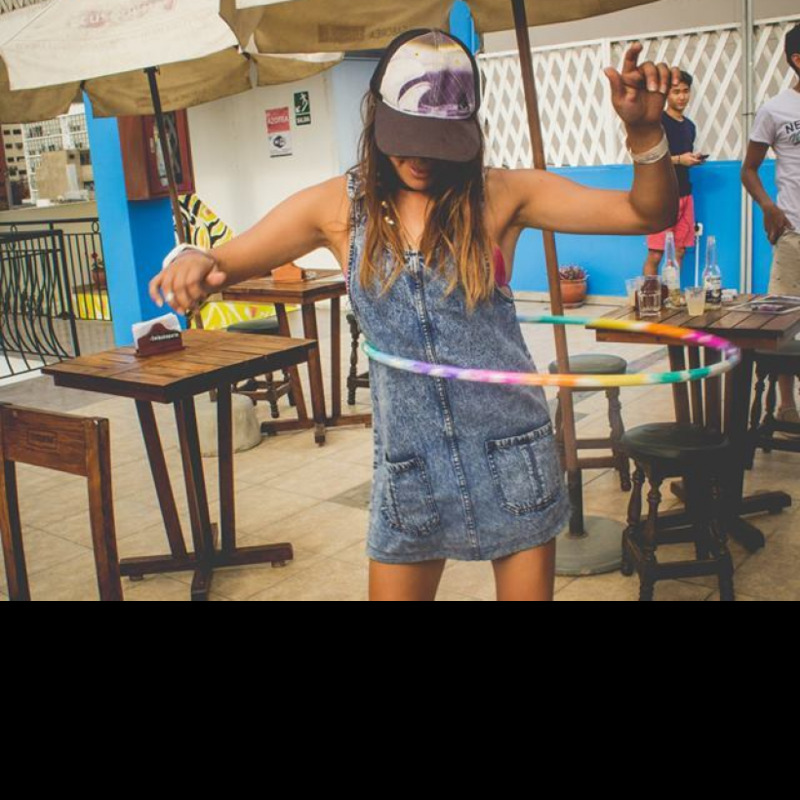 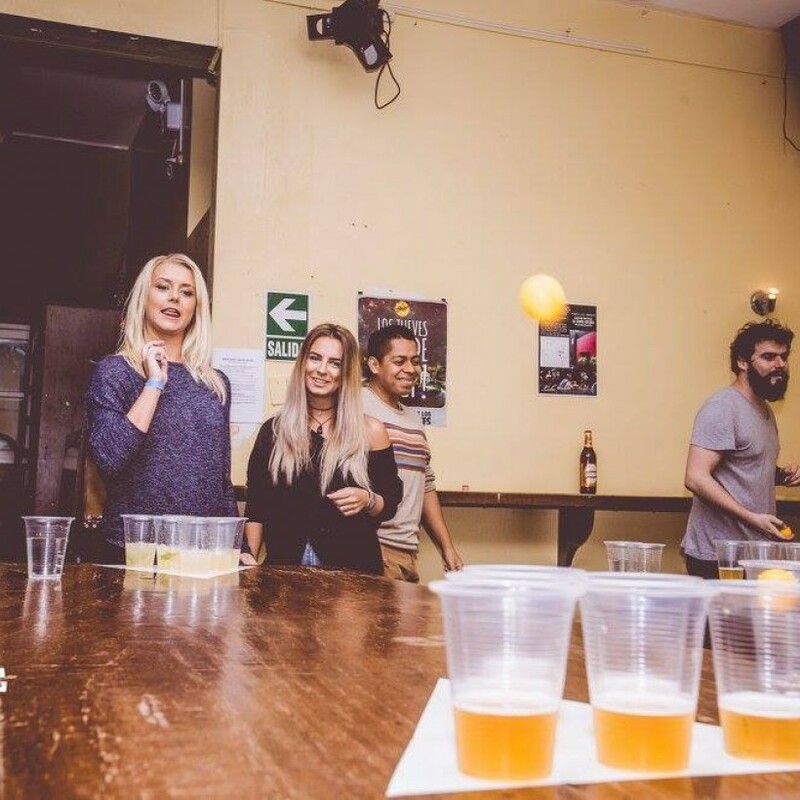 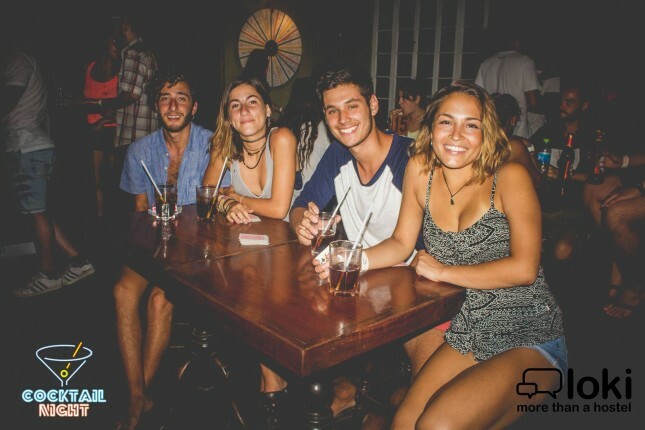 We are the best party hostel in Lima and in Perú, located in the heart of Miraflores, so close to Kennedy Park and the coastline. 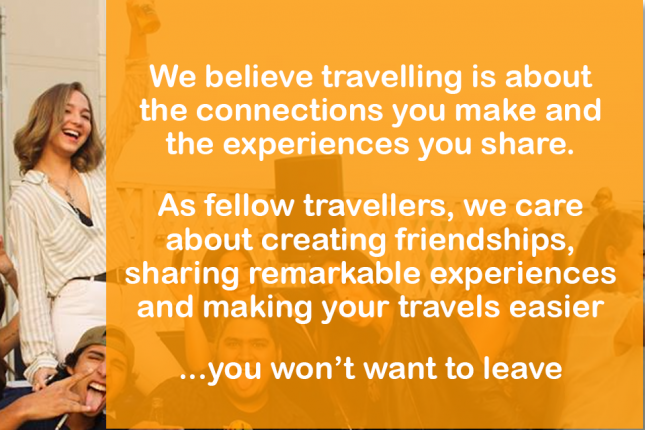 We believe travelling is about the connections you make and the experiences you share. 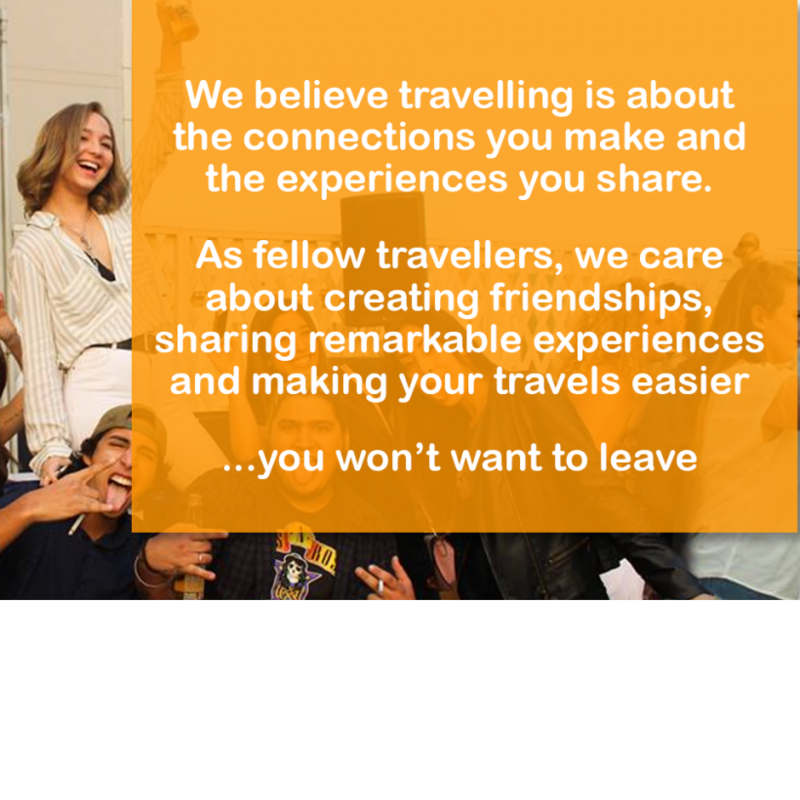 As fellow travellers, we care about creating friendships, sharing remarkable experiences and making your travels easier. 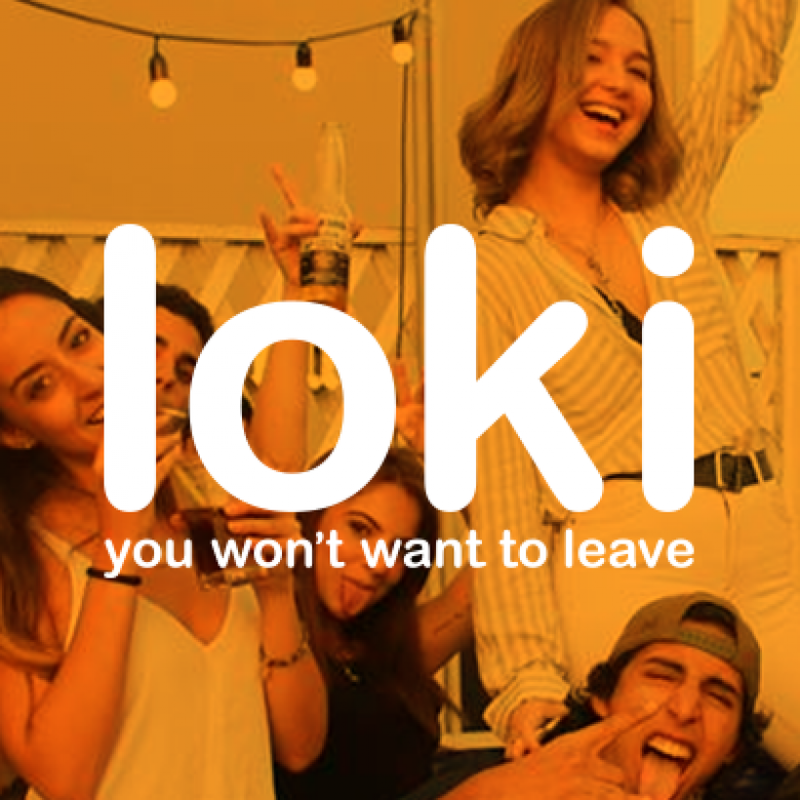 This is our promise, you won´t want to leave. 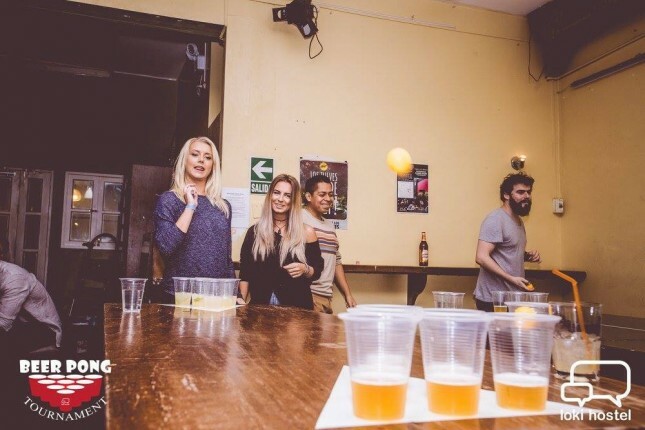 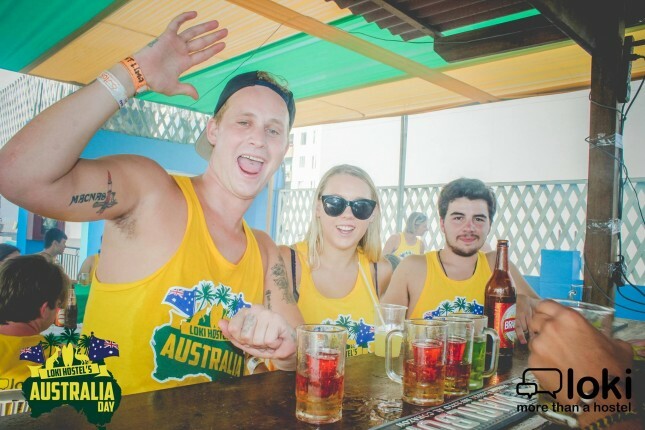 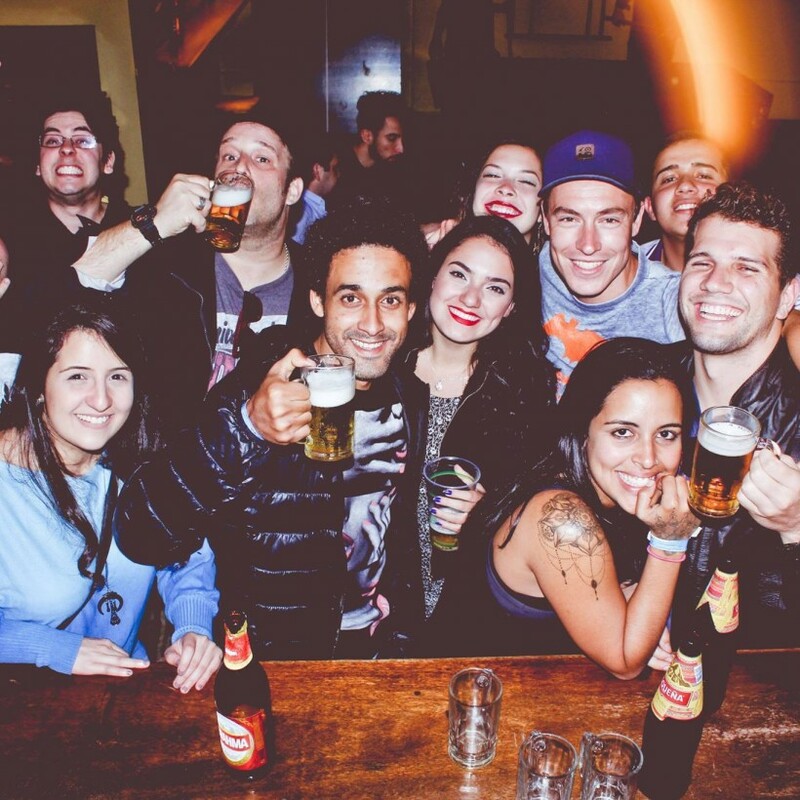 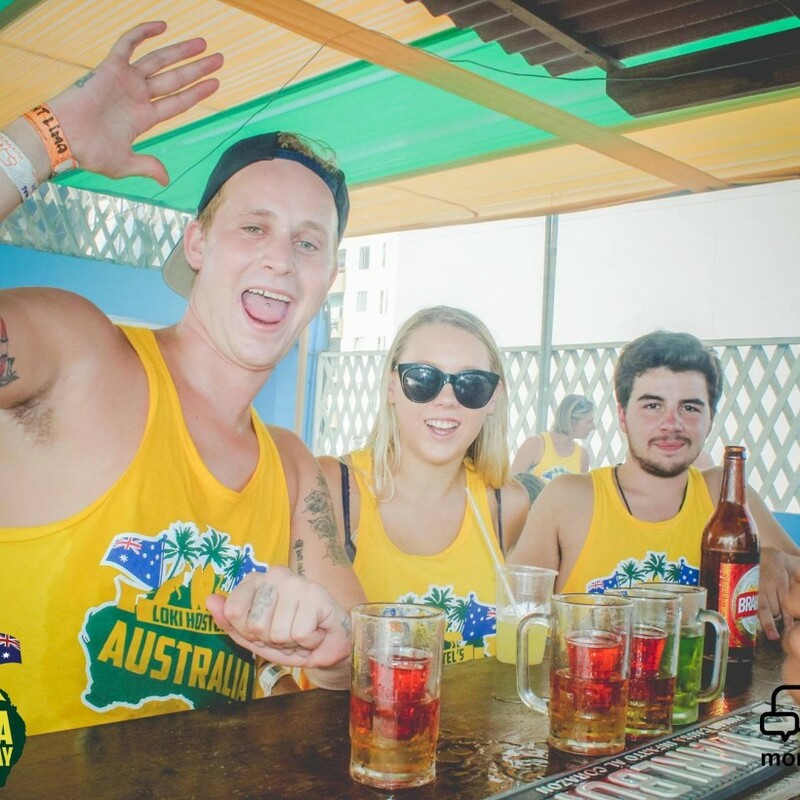 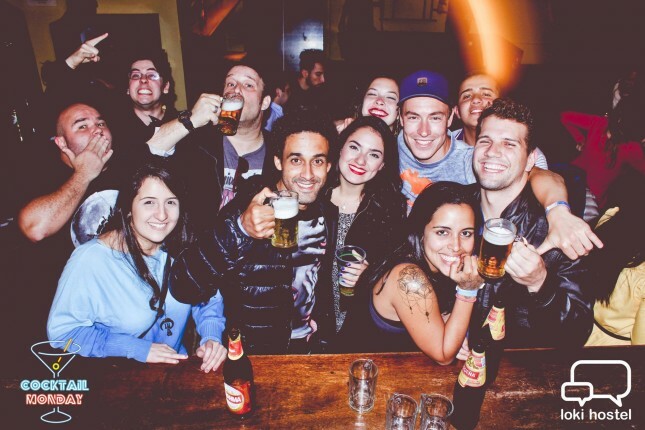 We are the best party hostel in Lima, Perú. We have a staff dorm where our volunteers stay without charge. 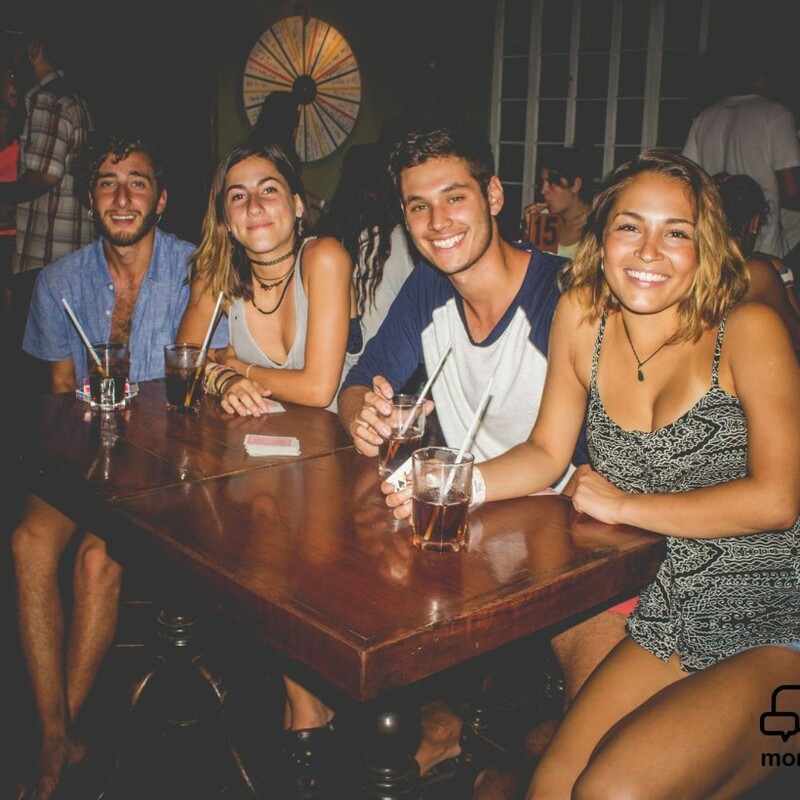 We offer a free meal per day and a 40% of disscount on the menu and drinks.